Leah is a one-year-old mixed breed. She is a shy girl who is very loving once she trusts you. Leah is ready for a family of her very own and can't wait to meet you! Want to adopt lovable Leah? If you are viewing this bio listing on Petstablished, click the ADOPT button to fill out our adoption application. 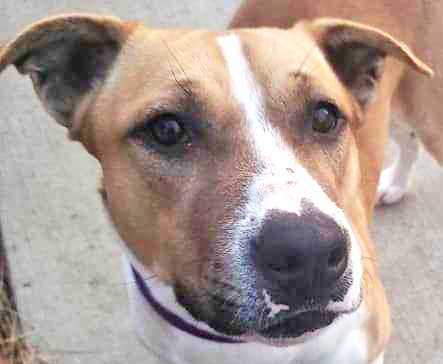 If you are viewing this bio on another pet adoption site, please click on the link that follows (https://petstablished.com/pets/public/408217) and then once on Leah's bio page, click the ADOPT button.